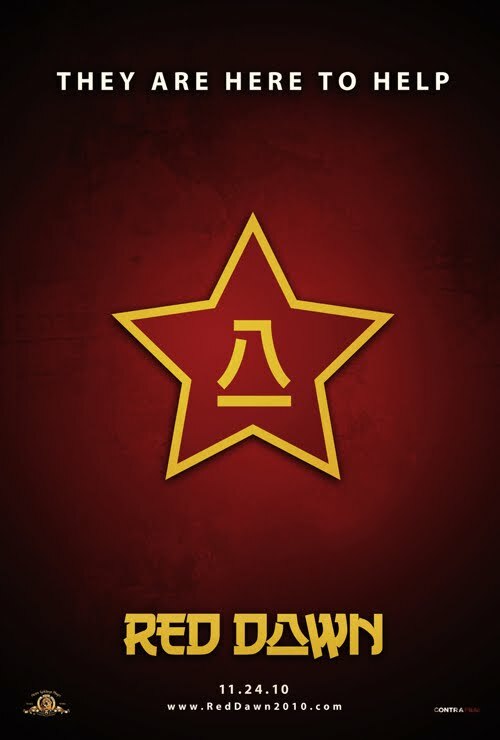 "Red Dawn" has been remade - but will it ever be released? The original 1980s classic movie, was the story of an invasion of the US by Soviet, Cuban and Nicaraguan forces. This time its Red China and their Russian allies. I do have a problem with this scenario, as it blames US ineptitude for provoking the invasion. In reality the Chinese and Russians have long been planning to take down America, regardless of what America does. However, if it is released every American, every Westerner should see this movie - not for entertainment, but as a warning. Here's an official video on the movie set in Michigan. The film was scheduled to be released on November 24, 2010, but is now in limbo due to MGM's current financial problems. “U.S. reshoots Cold War movie to demonize China” and “American movie plants hostile seeds against China,” were the headlines last week in the Global Times, published out of Beijing. Articles went on to say that the film has roots in a deep American fear of Chinese power. “China can still feel U.S. distrust and fear, especially among its people. 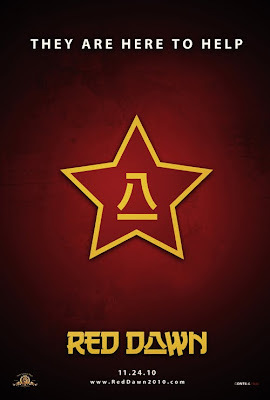 Americans’ suspicions about China are the best ground for the hawks to disseminate fear and doubt, which is the biggest concern with the movie ‘Red Dawn,’” went one piece. No doubt Hitler would have protested an anti Nazi film made in 1938 as well. Perhaps some patriotic American billionaire will buy the film from MGM and release it himself. It would be a great service to free peoples everywhere. I have been following this, and the topic is my second biggest in hits on my blog. New Zeal has been on my blogroll from the start. Thank you Sir for all you do. "Tomorrow when the war began"
Are globalists subconsciously preparing us?